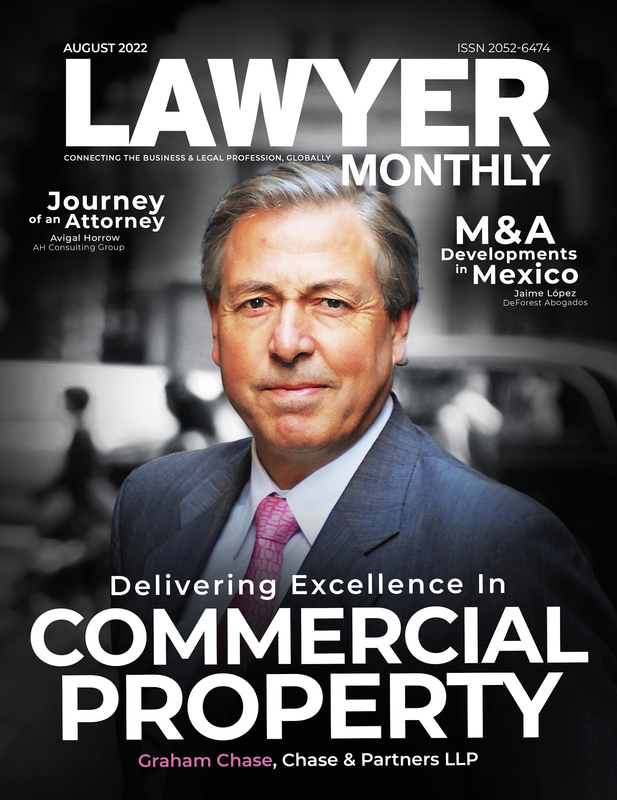 Lawyer Monthly is a respected legal publication that is distributed in print and digital formats each month. Lawyer Monthly’s reach includes North America, Europe, South America and the emerging Asian economies. The distribution includes corporate organisations as well as the legal and financial fraternity. Lawyer Monthly is published twelve times per year and the Expert Witness Awards publication is one of the highest profile publication of the year reaching over 179,000 professionals from the world of law and finance.